SAVE THE DATE: March 8, 2018! 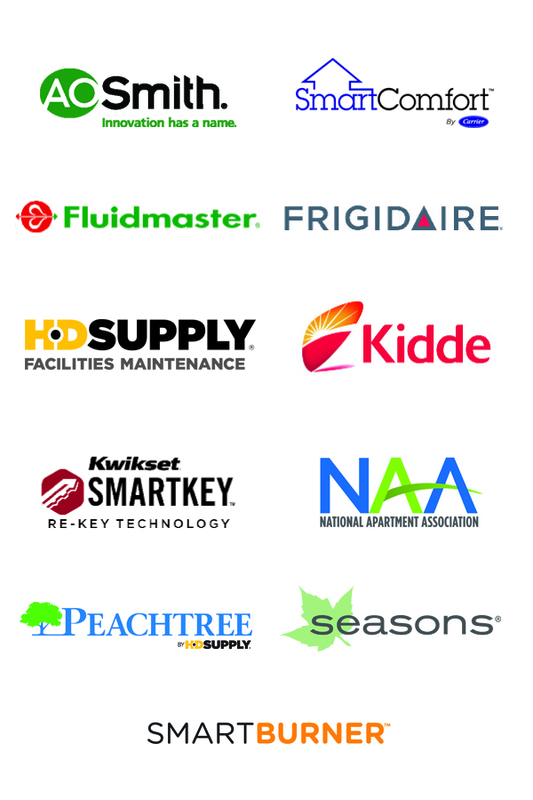 Make sure that your maintenance professionals attend Maintenance Mania!!! By competing, they will get a chance to win lots of cash & an opportunity to go to the National Competition in beautiful San Diego! 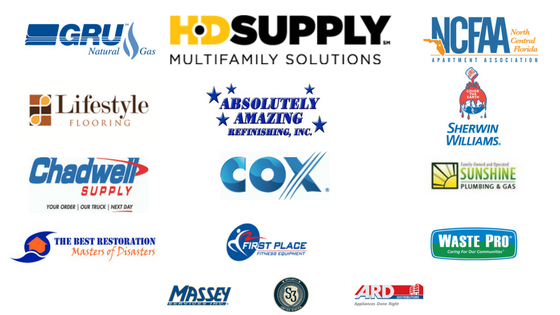 PLUS, the top 5 competitors from the NCFAA will compete at the State Maintenance Mania Competition at the Florida Apartment Association's Trade Show and Conference in Boca Raton, FL! Take advantage of this opportunity to compete against industry peers for prizes and the chance to compete at NAA's 2018 Education Conference in San Diego, CA. The total prize package for winners and spectators totaled nearly $20,000! In 2018, it could be YOU! Contact the NCFAA to get started on the Race Car Competition! We supply the wheels; you build the race car using maintenance products as specified in the guidelines. CASH PRIZES FOR EVERY EVENT! There are eight Maintenance Mania events. Click on the links below to view a video demonstration of the game. Our Property Management & Team Division categories are back! This is a family event. Bring the kids! Free Food! Entertainment planned for the entire family! LOTS OF GREAT DOOR PRIZES WILL BE GIVEN AWAY! Car check-in opens: 4:00 p.m.
*Special arrangements can be made for a limited number of participants to compete earlier in the day, if necessary and approved.